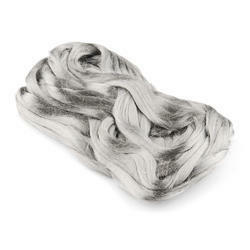 Offering you a complete choice of products which include high silica yarn and stainless steel fiber. 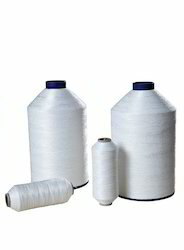 We manufacture our threads using the top quality of raw materials procured from the best vendors in the industry and offer them at the reasonable market price. We are recognized as the trustworthy manufacturer, exporter and supplier of a wide array of Stainless Steel Fiber. The provided fibres are made using the best quality steel and developed technology under the supervision of our deft professionals. Available in different sizes and technical specifications, our offered fibres are extensively used in refractory low cement cast. Moreover, these fibres are having superior high temperature performance and better dispersion giving easier handling and greatly extending the refractory’s life.